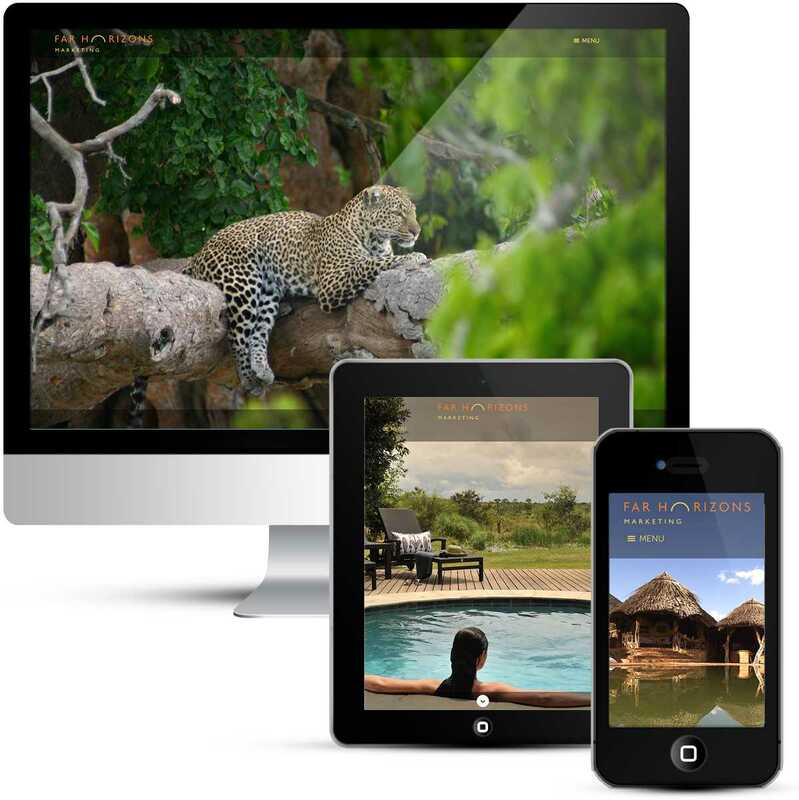 Far Horizons is a high performance sales and marketing company specializing in the promotion of exclusive, boutique hotels, lodges and camps throughout Africa and the Indian Ocean. 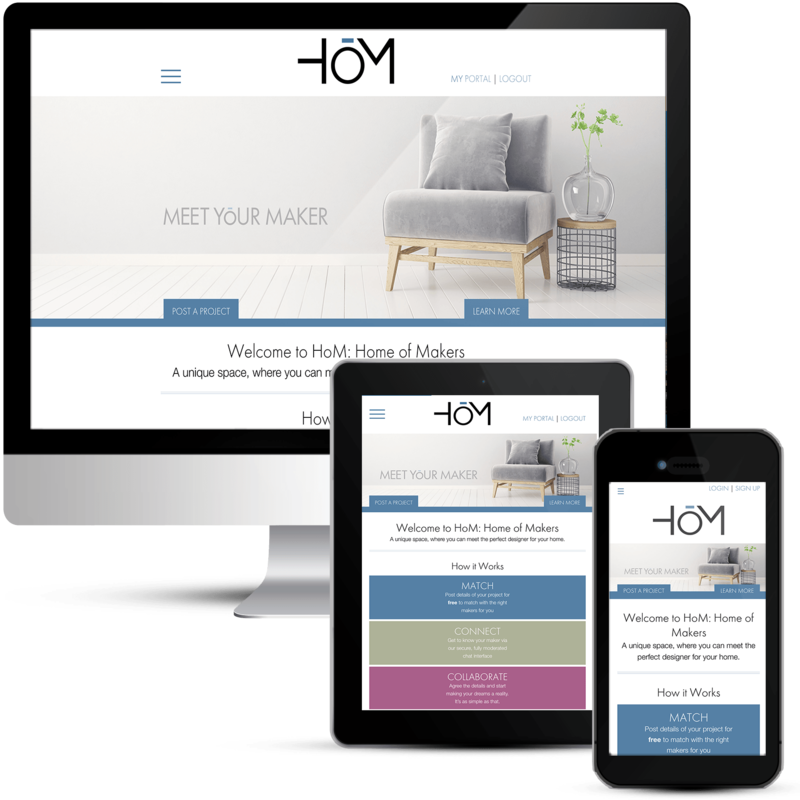  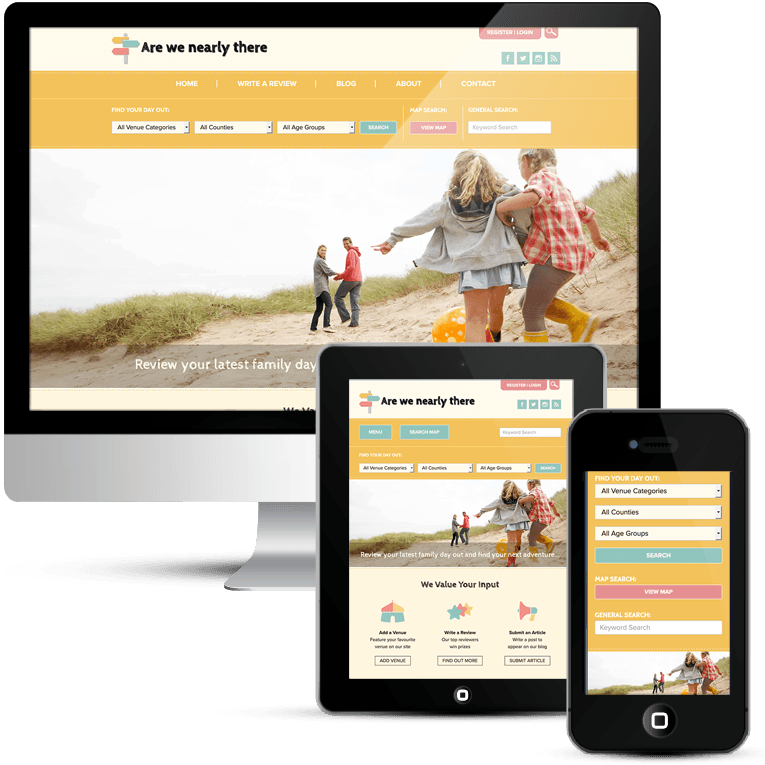 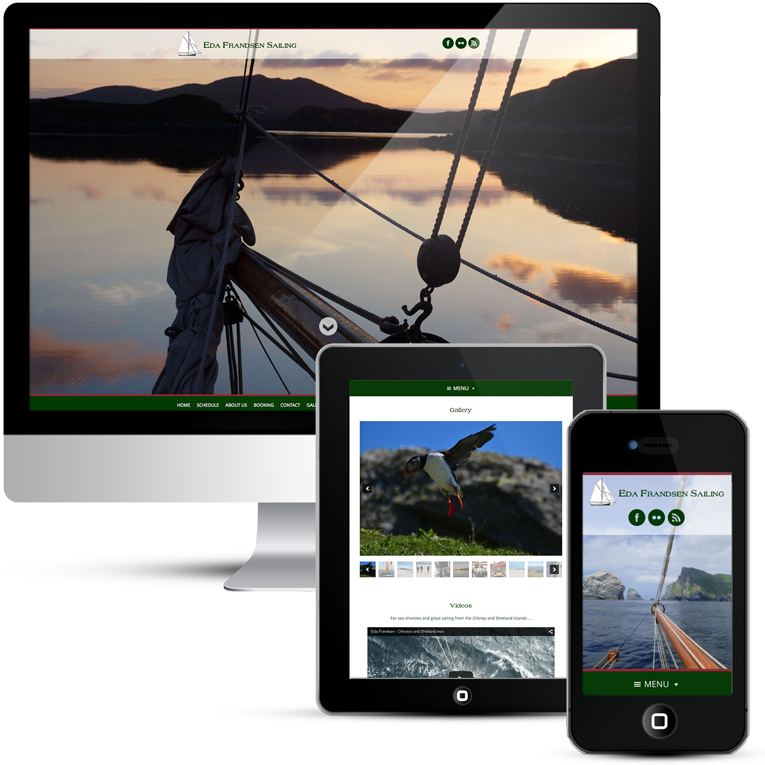 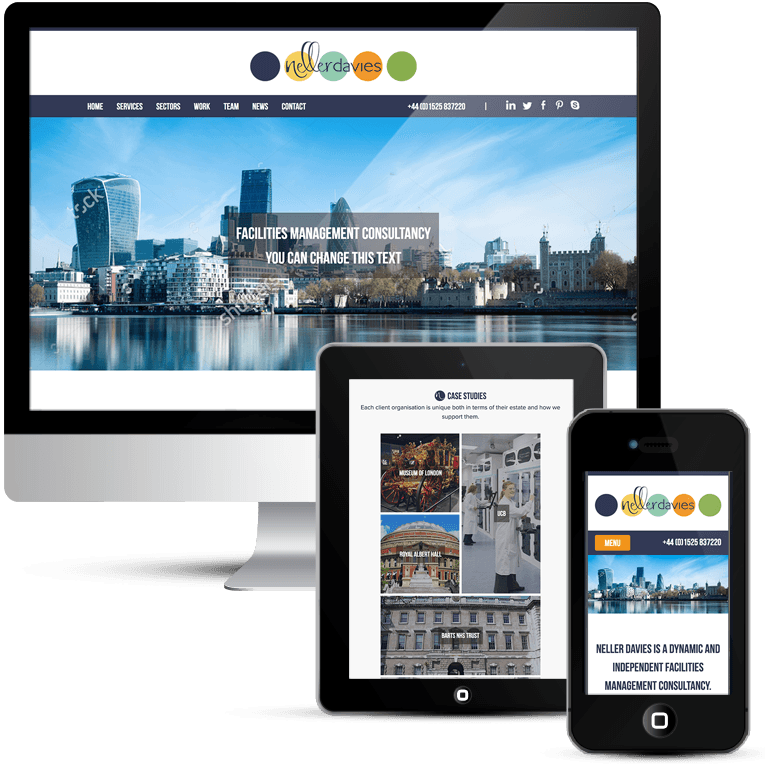 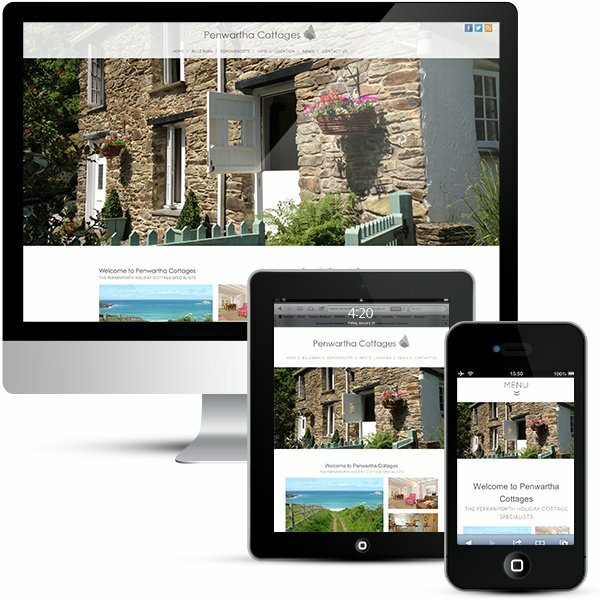 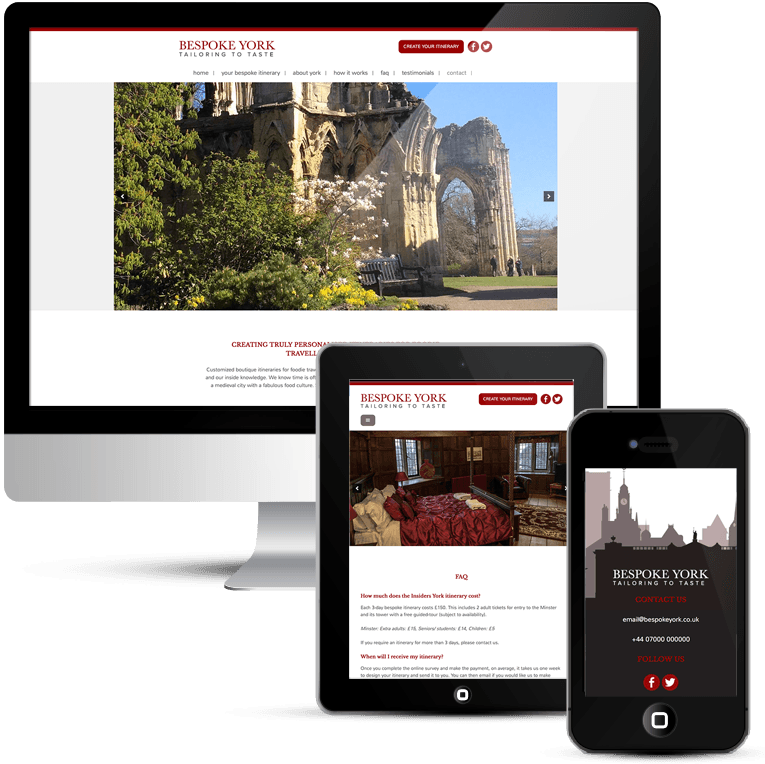 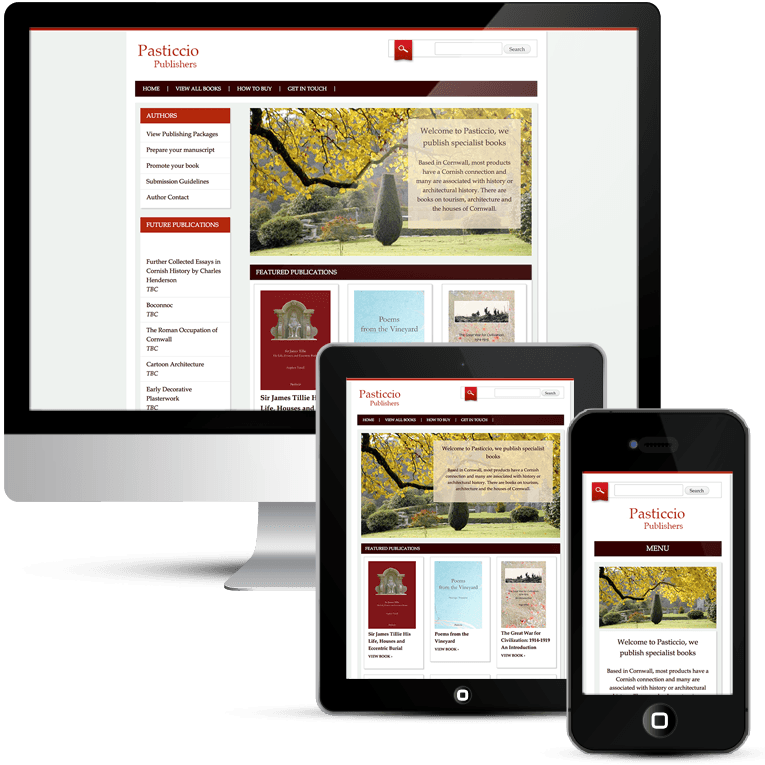 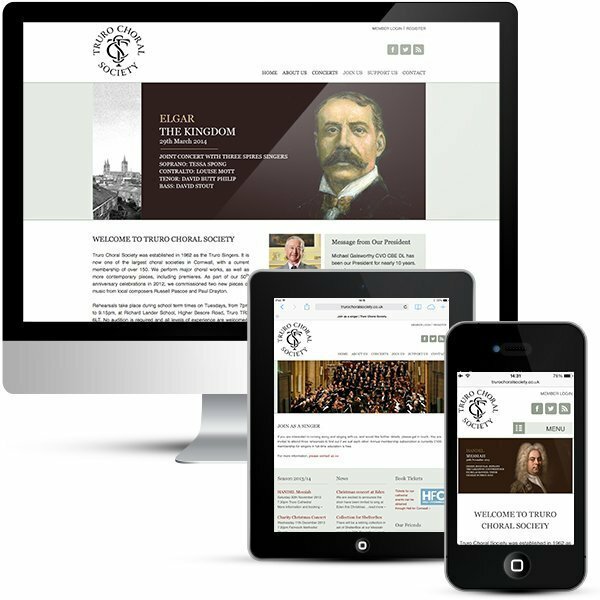 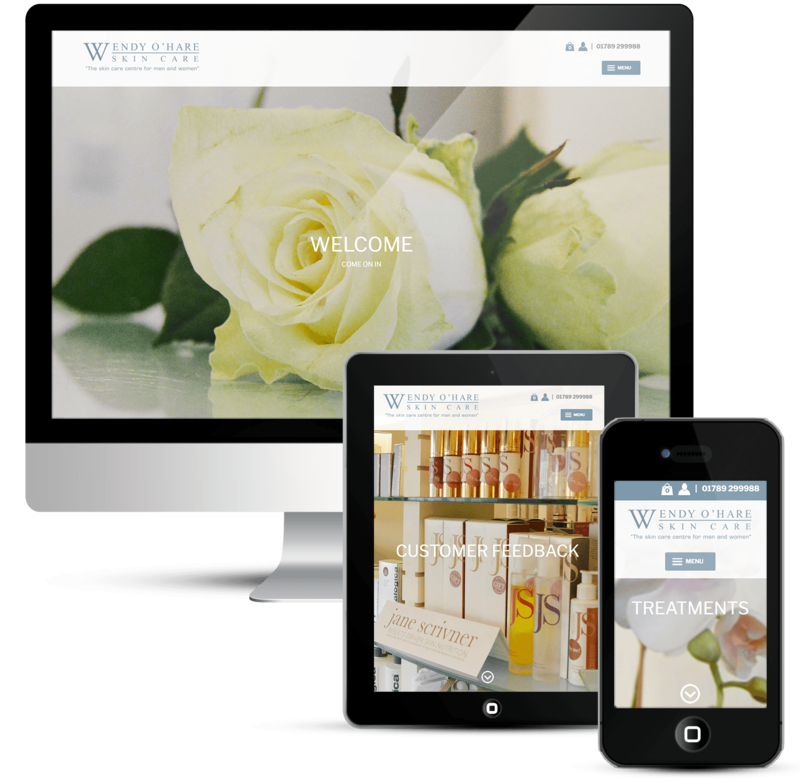 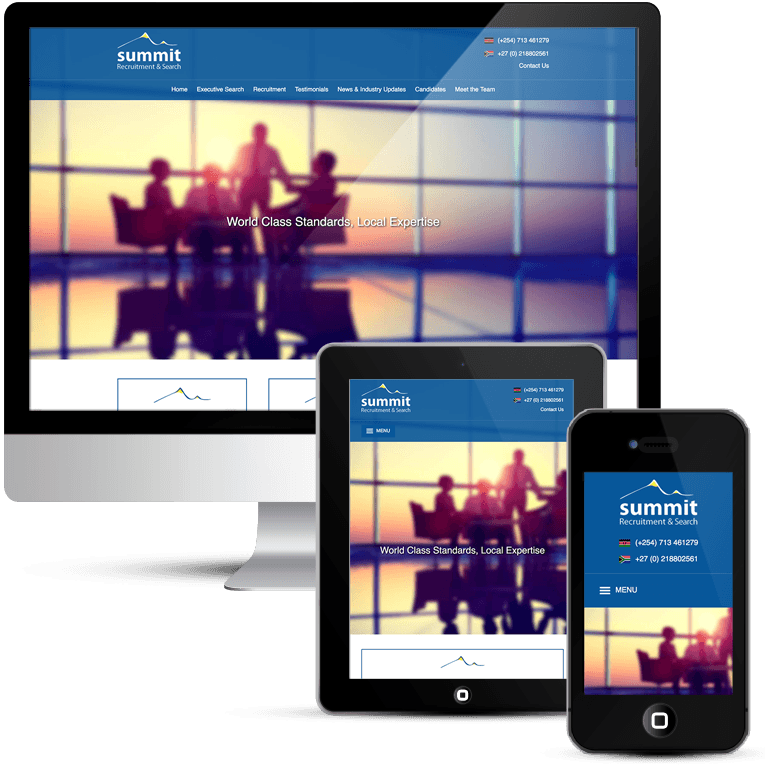 Far Horizons wanted to have a new website design as their existing website was very dated and they needed to be able to edit content and add new blog posts. 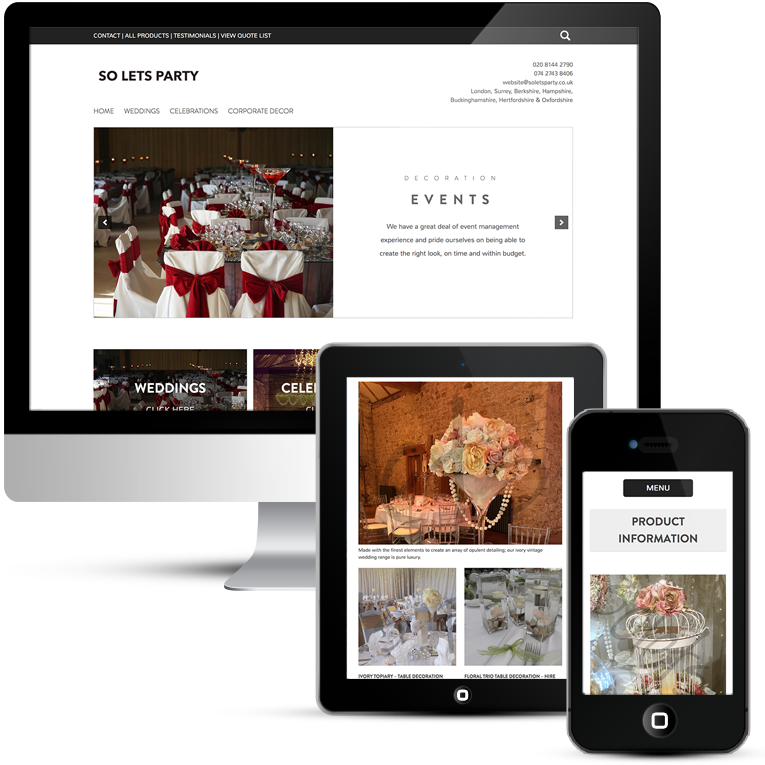 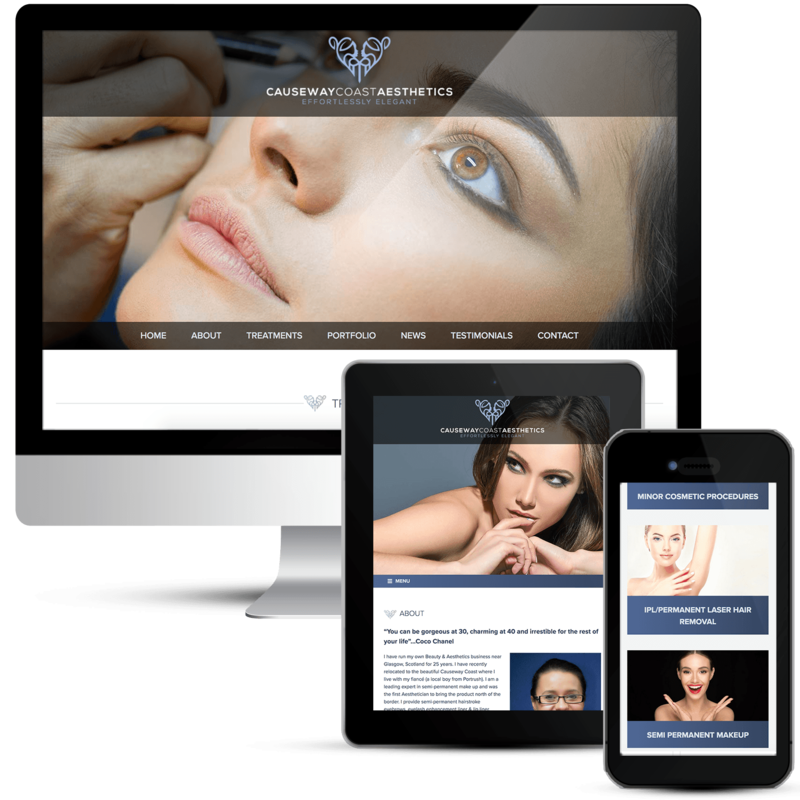 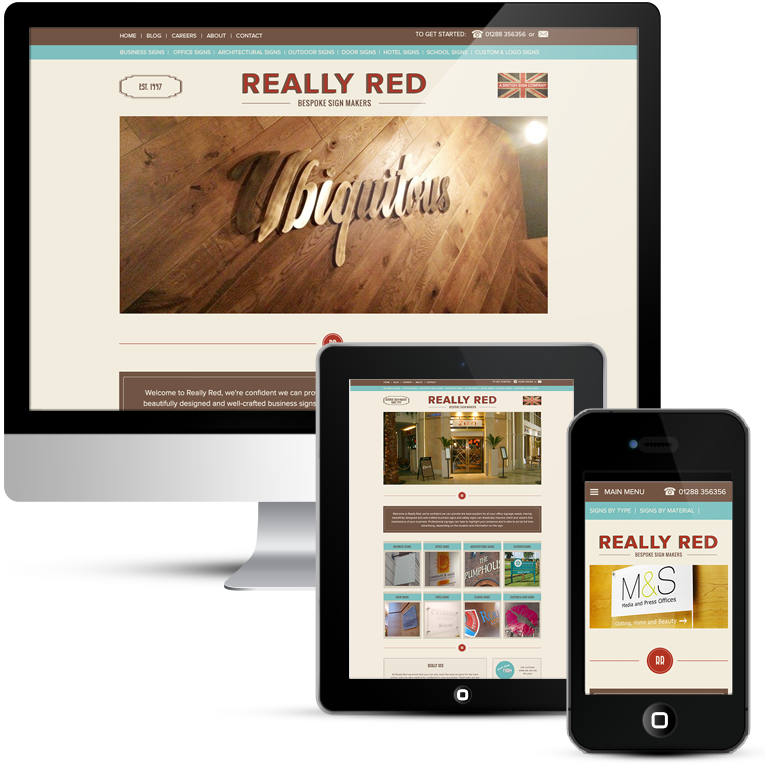 The website had to do a lot more in terms of showcasing the quality of client representation and service provided. 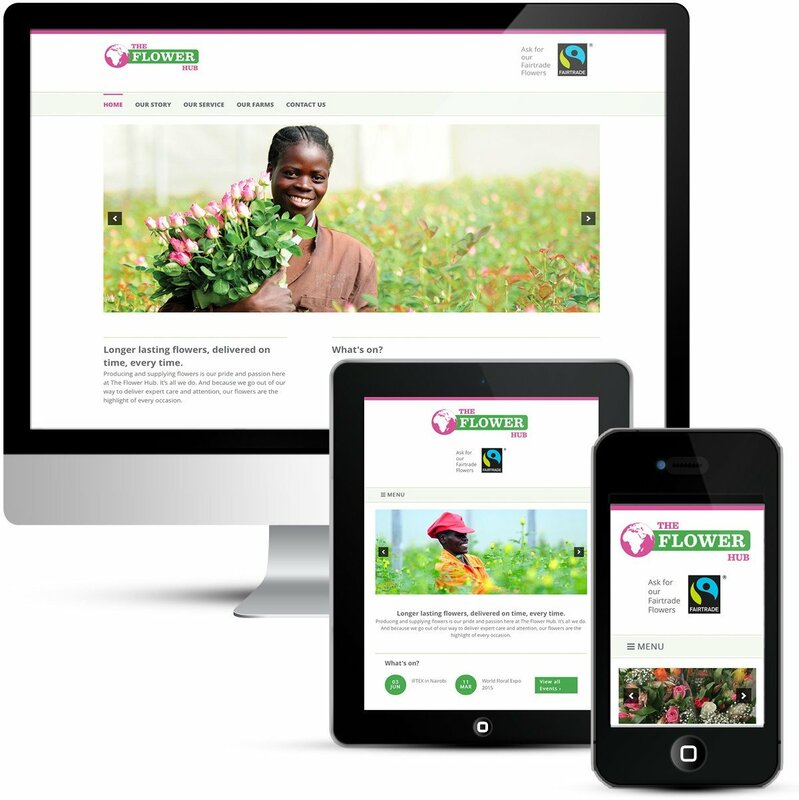 They also need to integrate social media – Twitter & Facebook – plus enable people to sign up via a MailChimp newsletter subscription box. 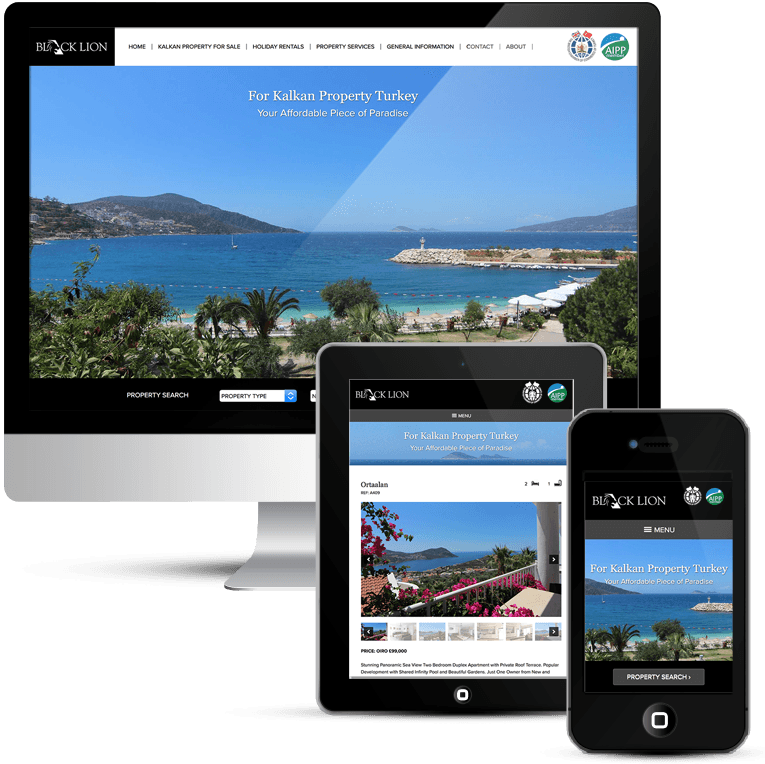 A full screen image slideshow on the home page immediately immerses the visitor and demonstrates the quality of service that Far Horizons provides. 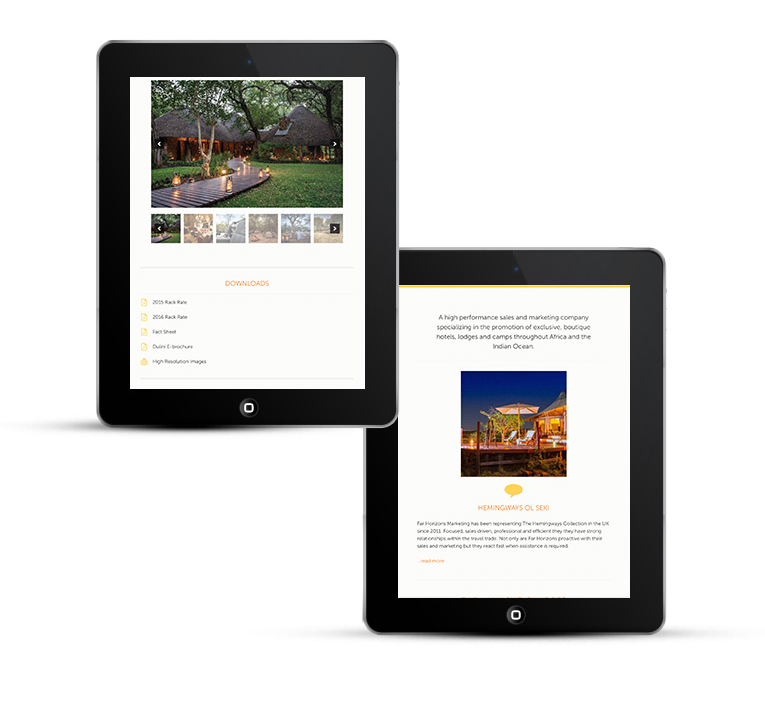 The existing orange and yellow branding has been subtly incorporated throughout through graphic elements and text. 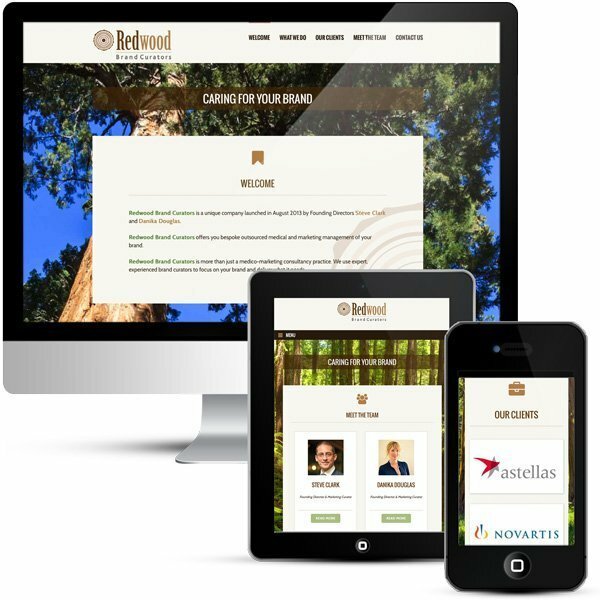 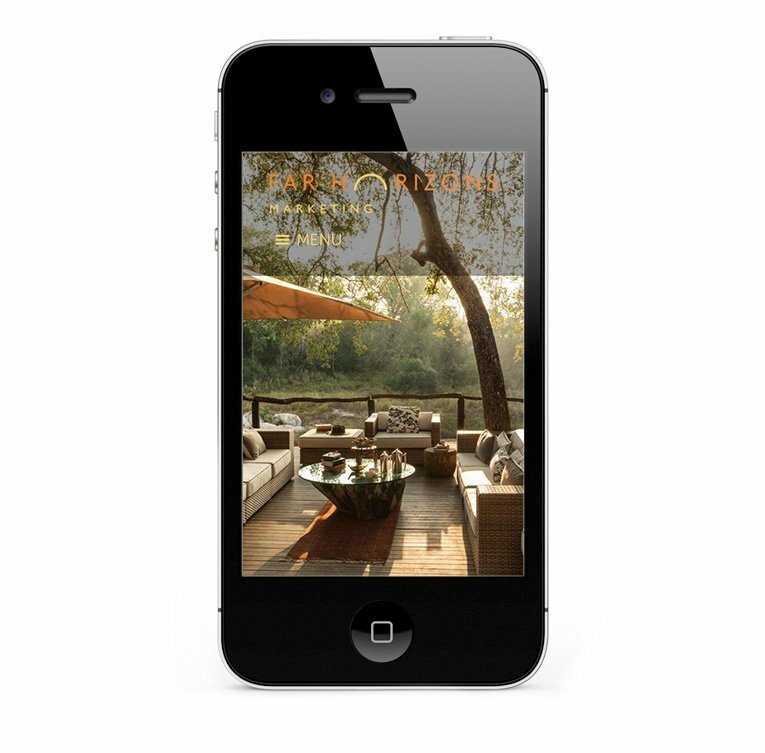 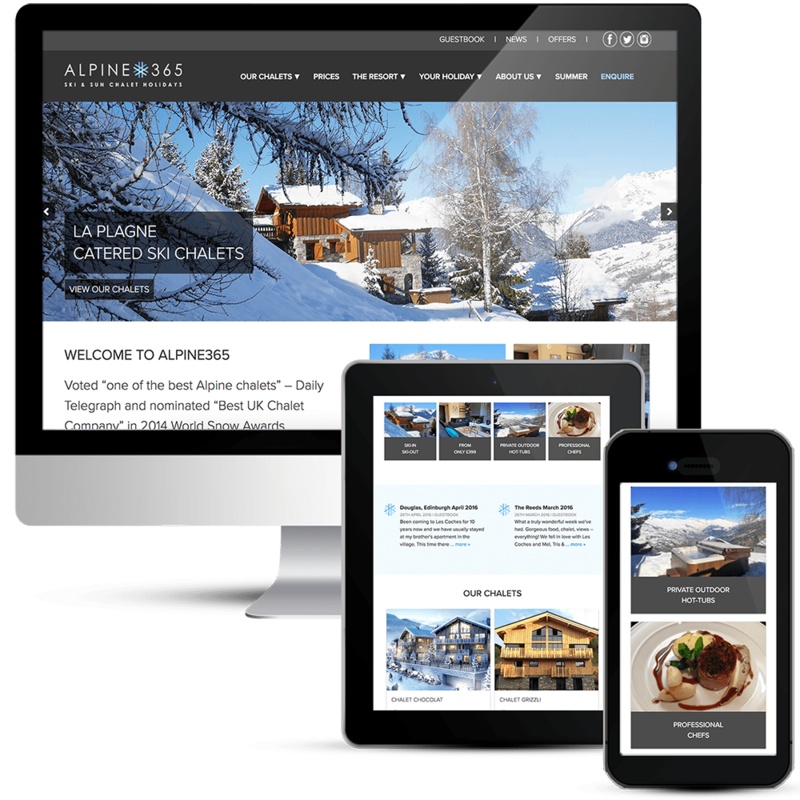 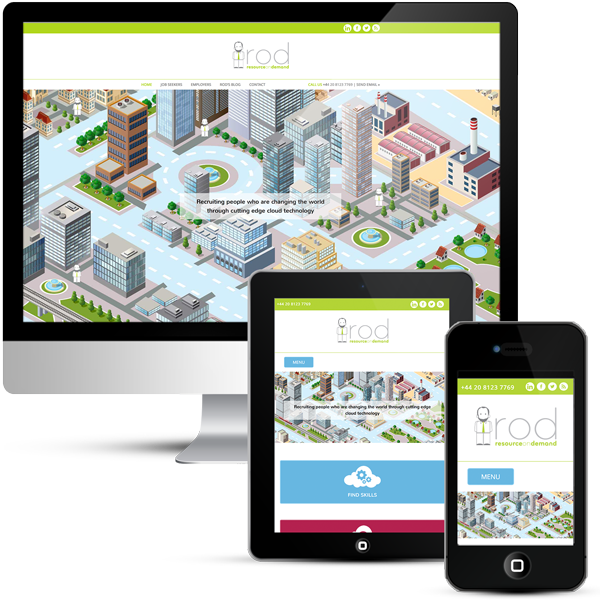 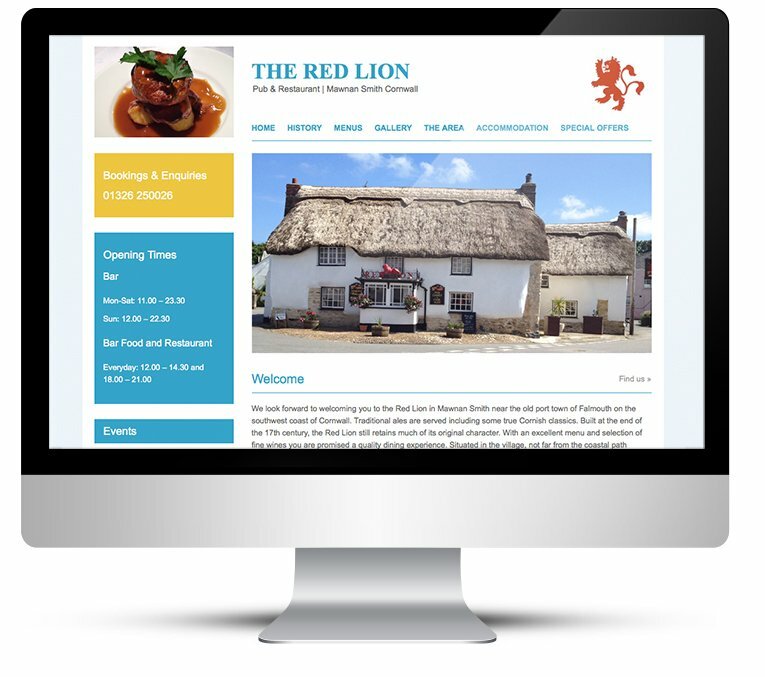 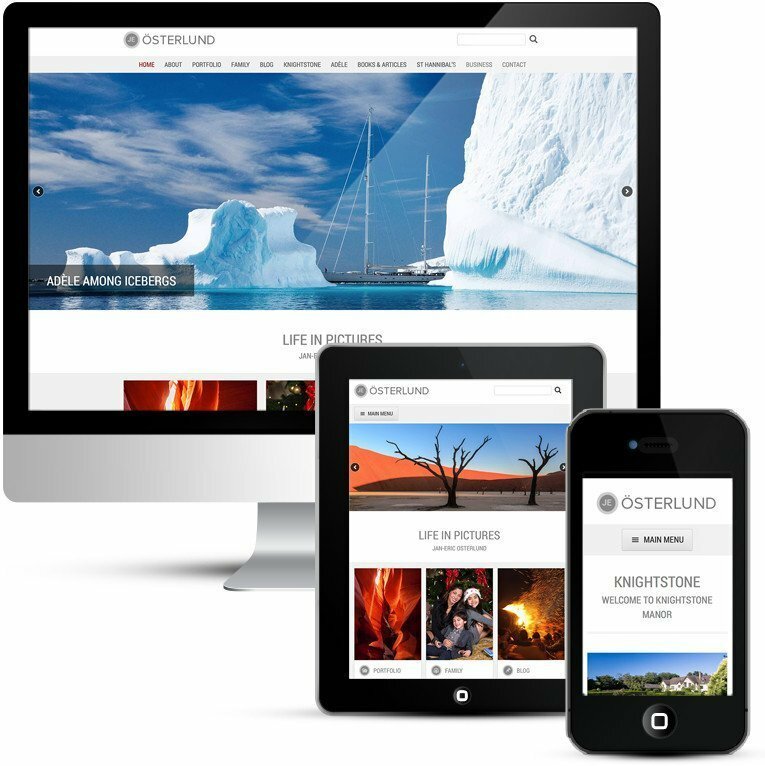 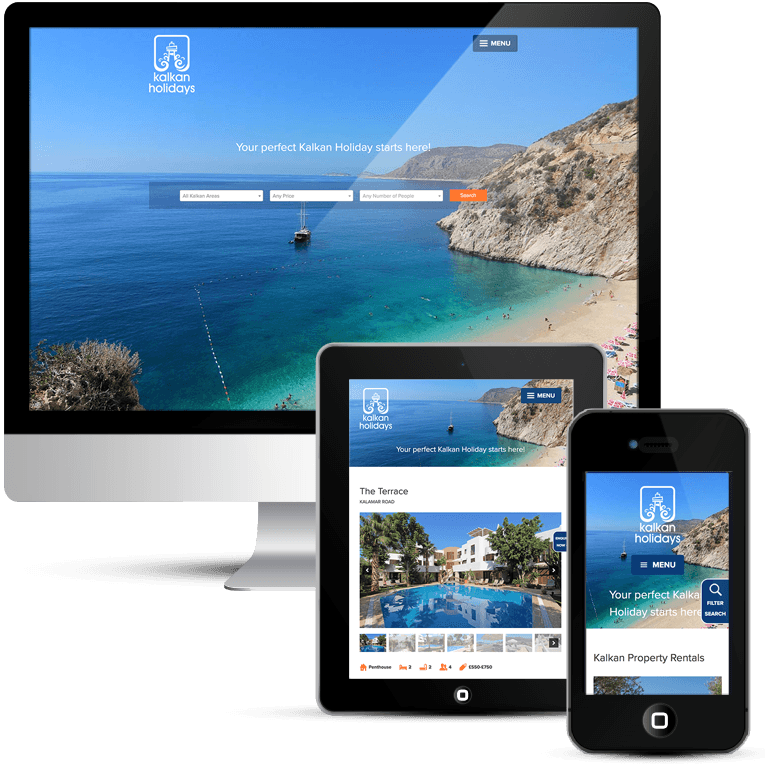 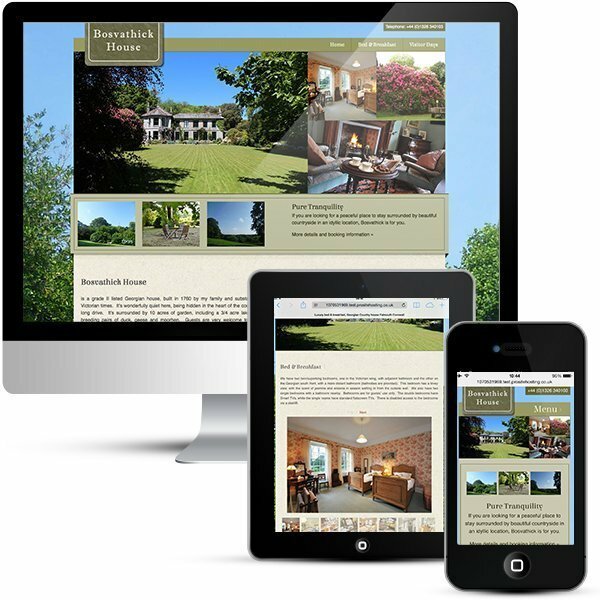 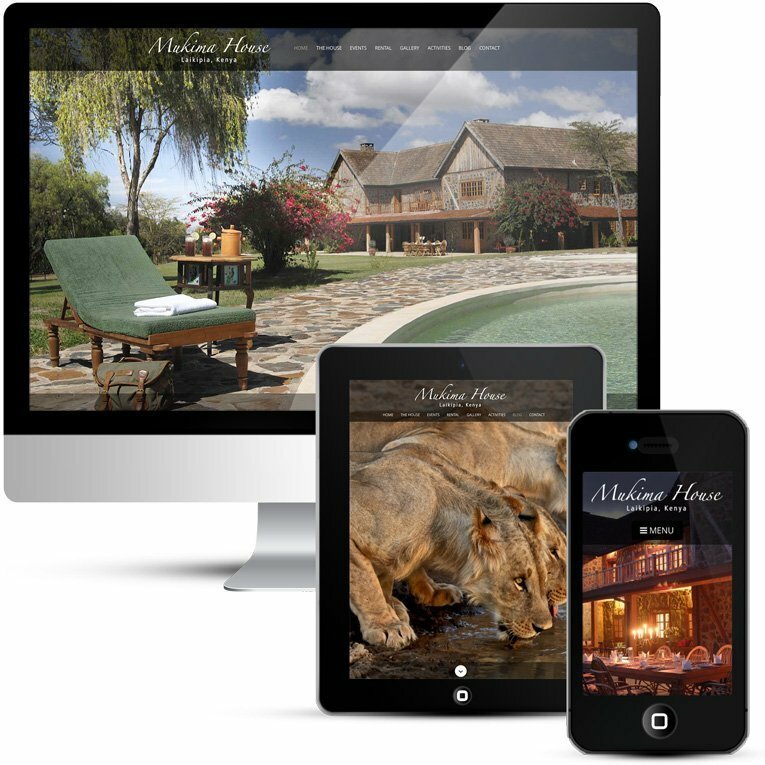 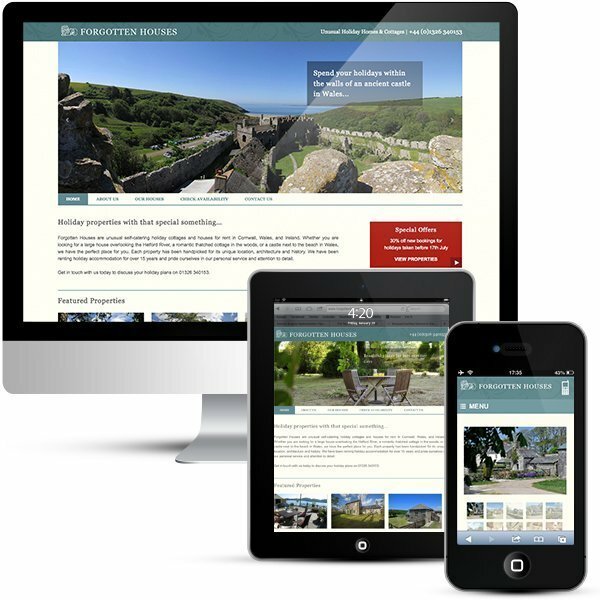 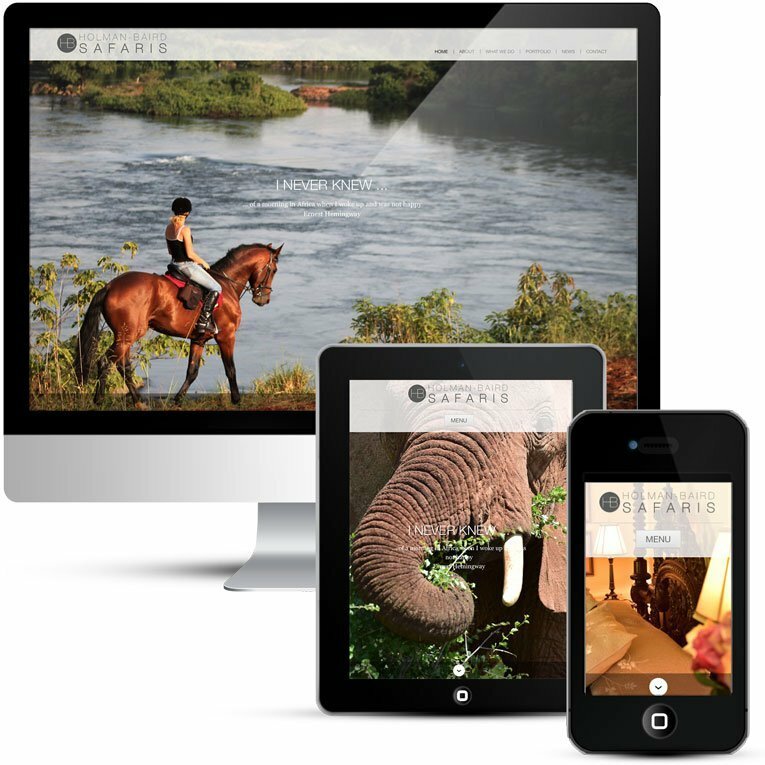 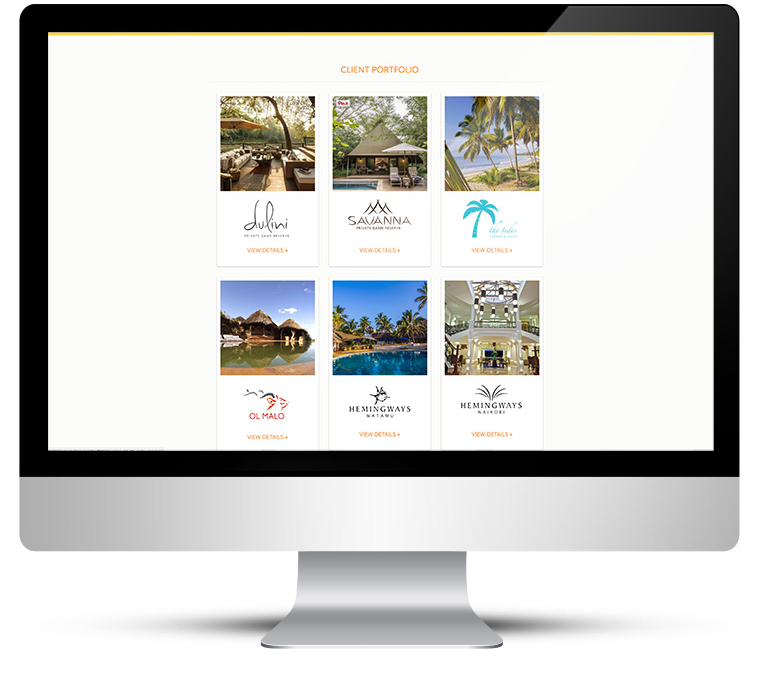 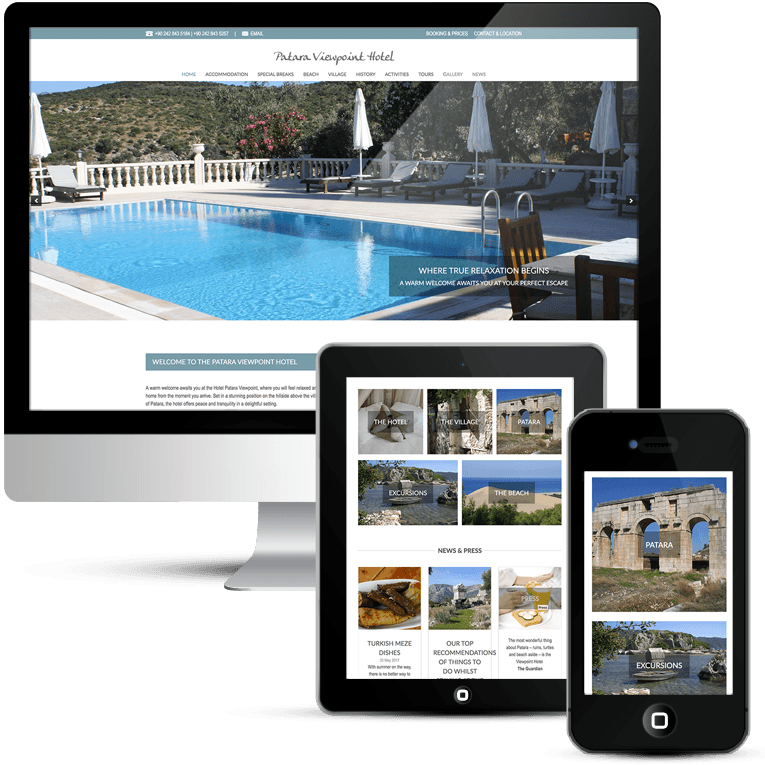 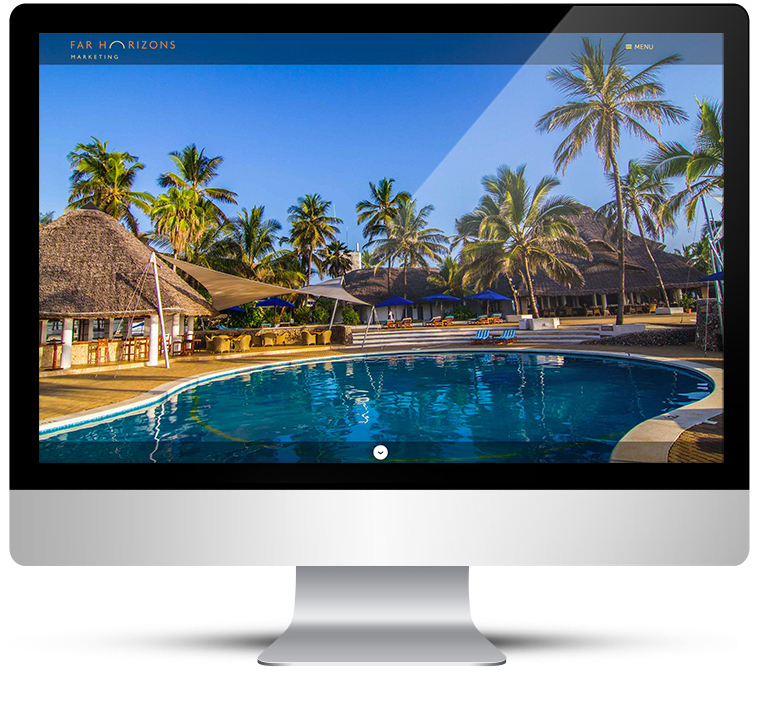 Client portfolio pages showcase the properties and allow travel agents to download brochures, factsheets and high-resolution images. 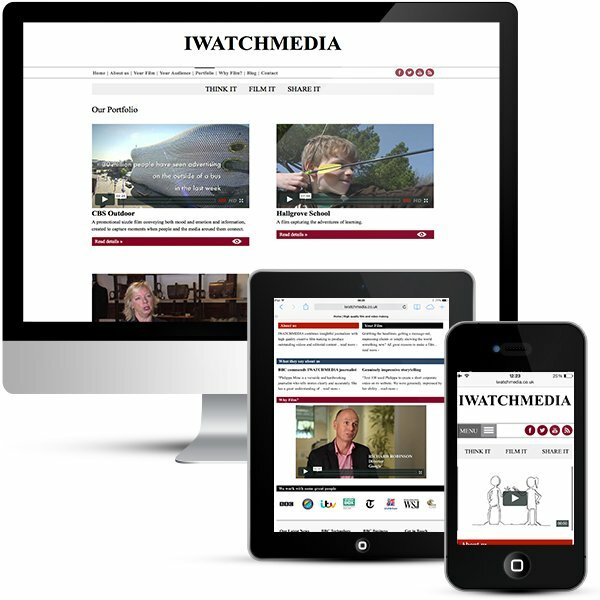 There is a Twitter feed on the home page and links to the main social channels, all content is shareable. 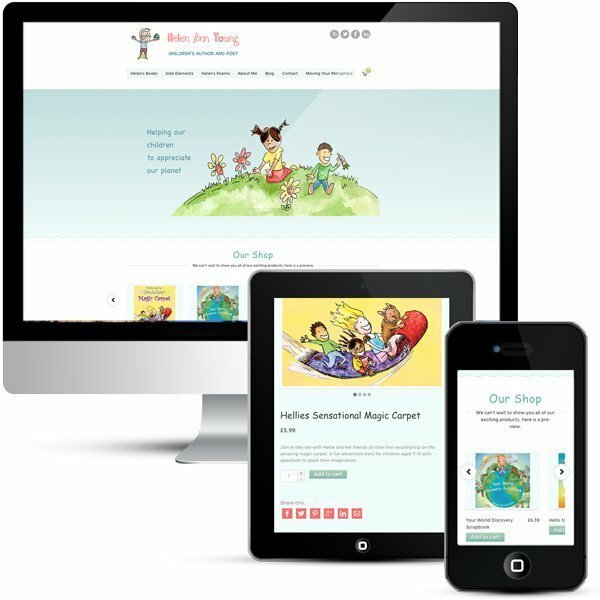 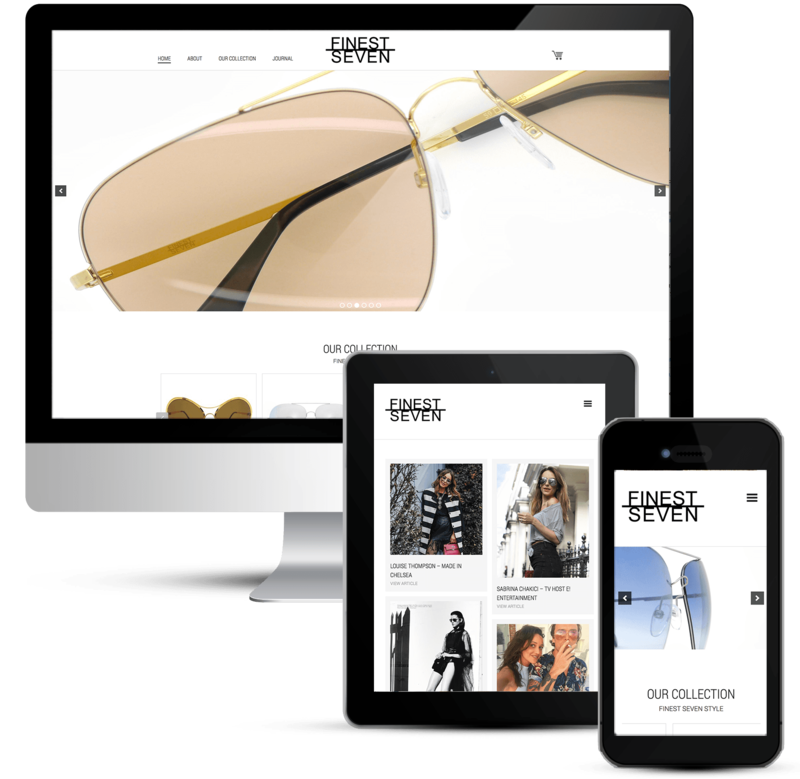 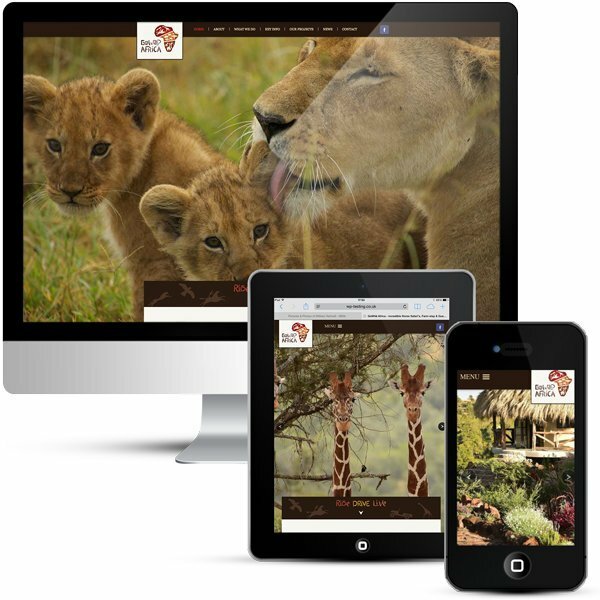 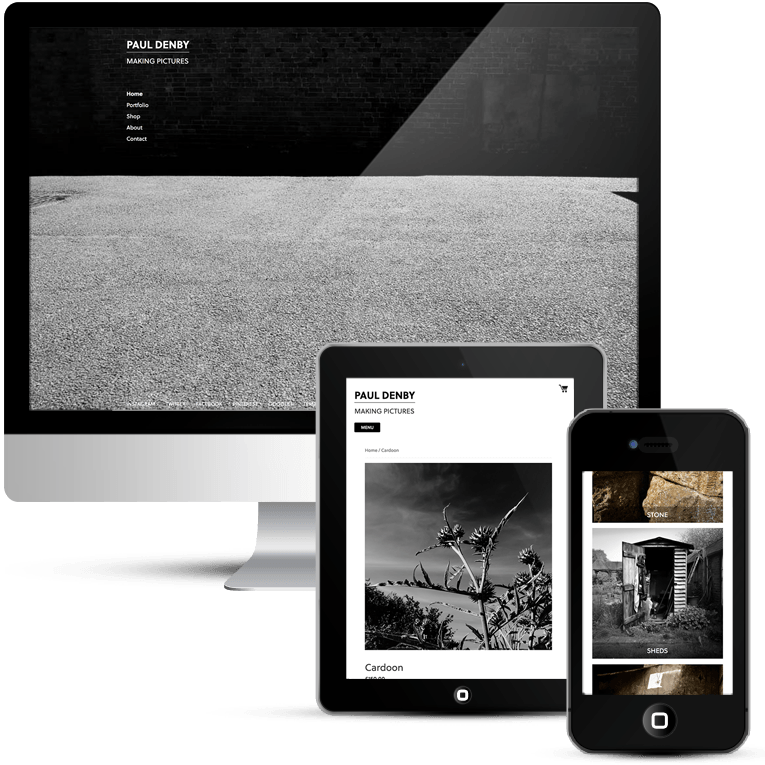 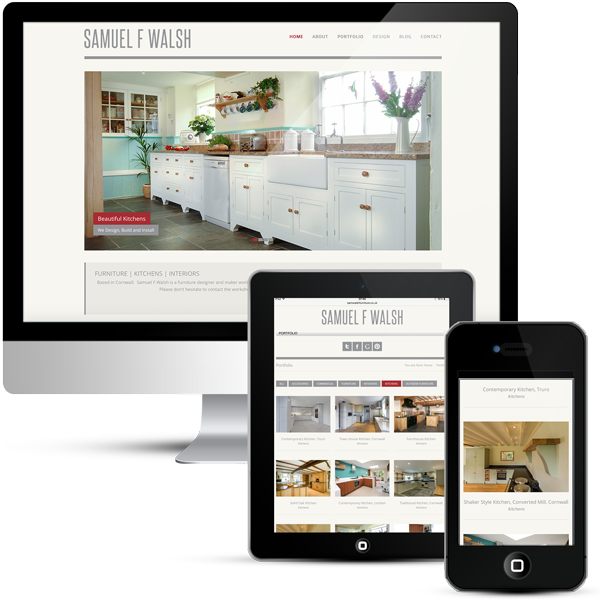 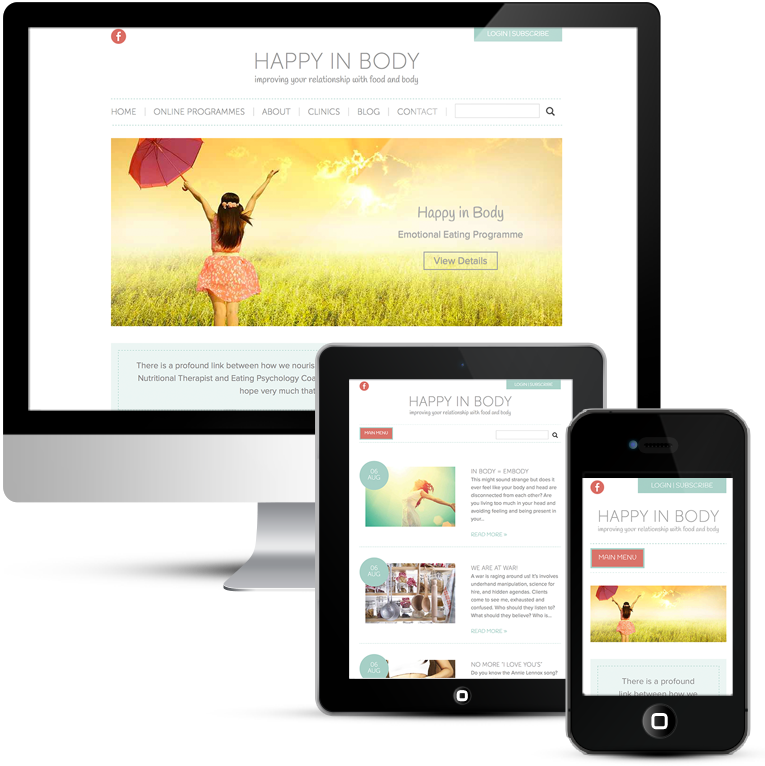 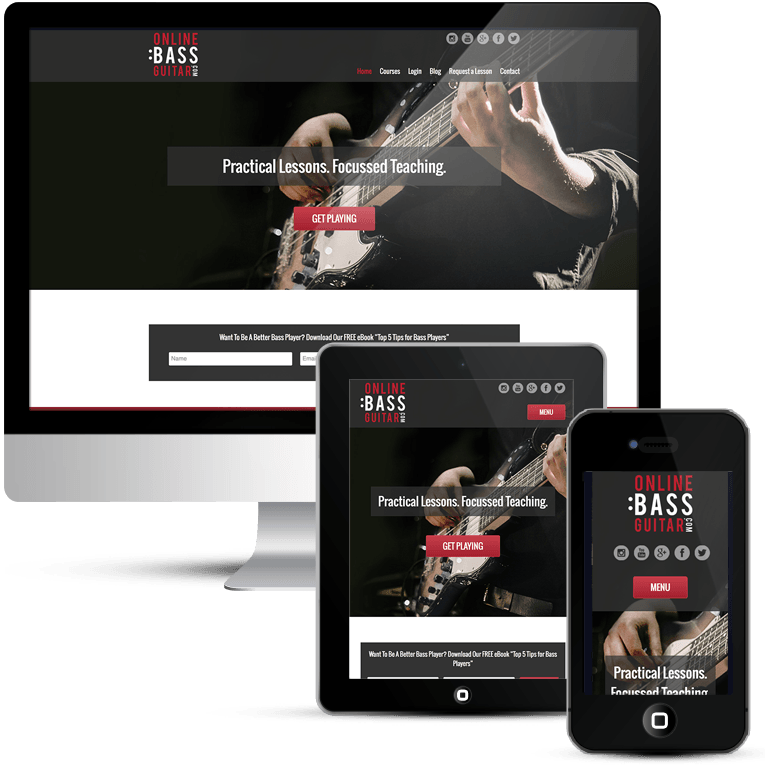 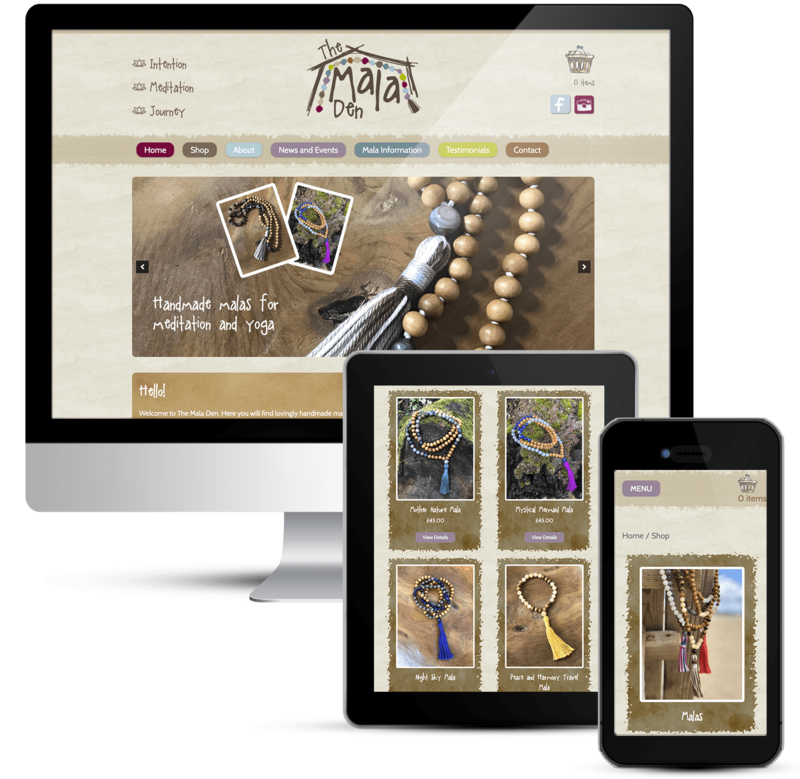 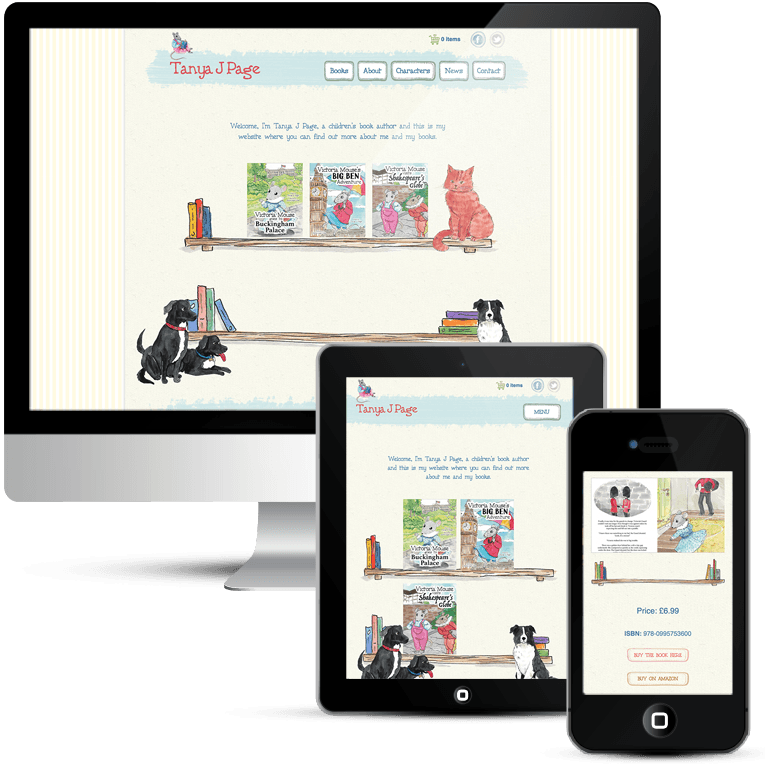 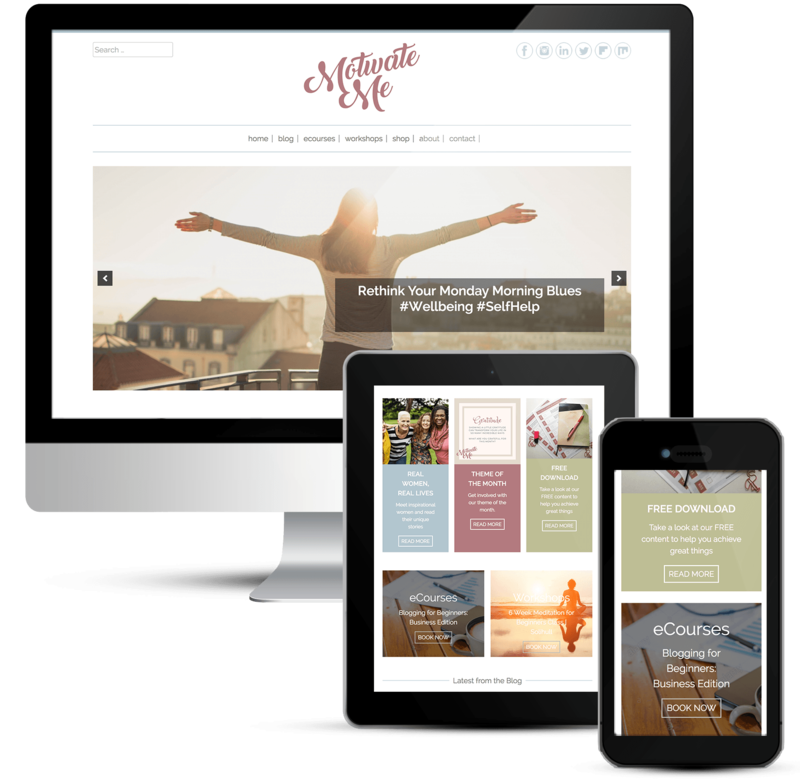 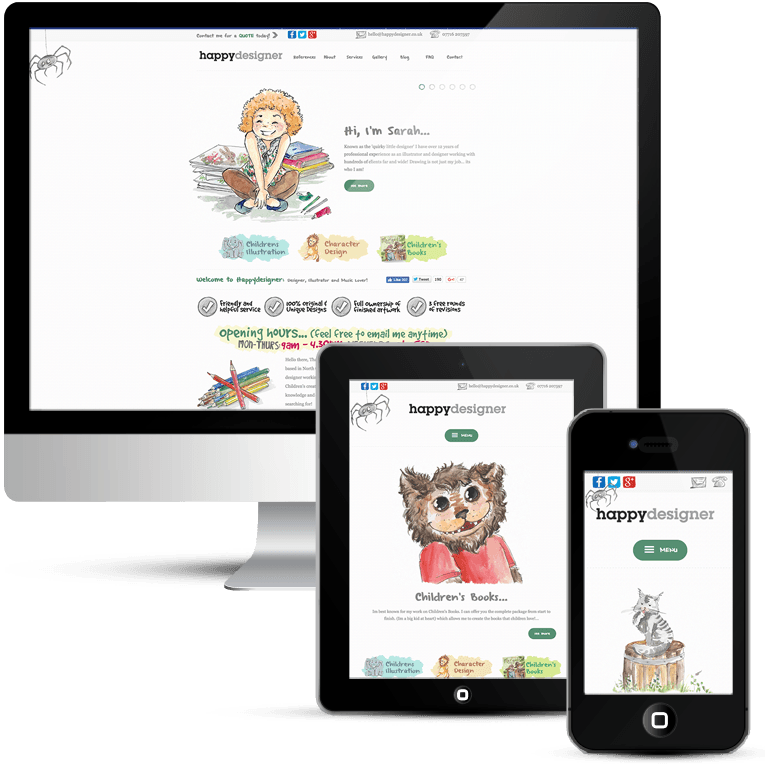 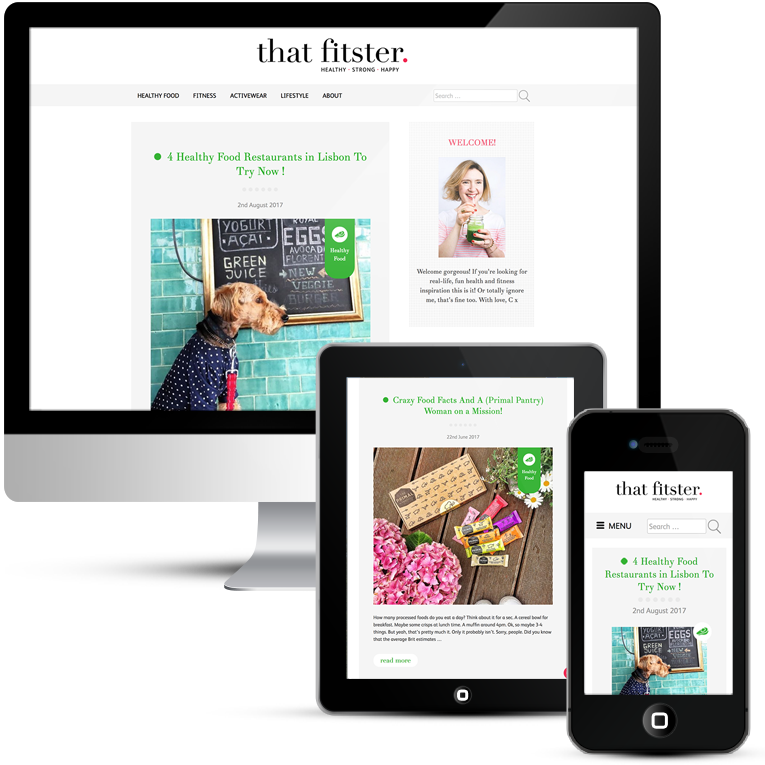 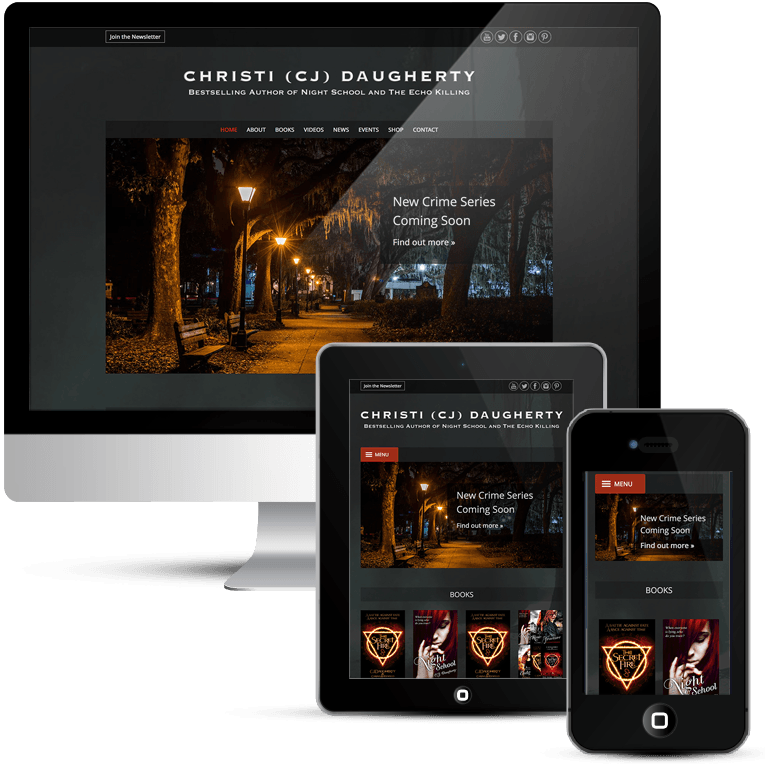 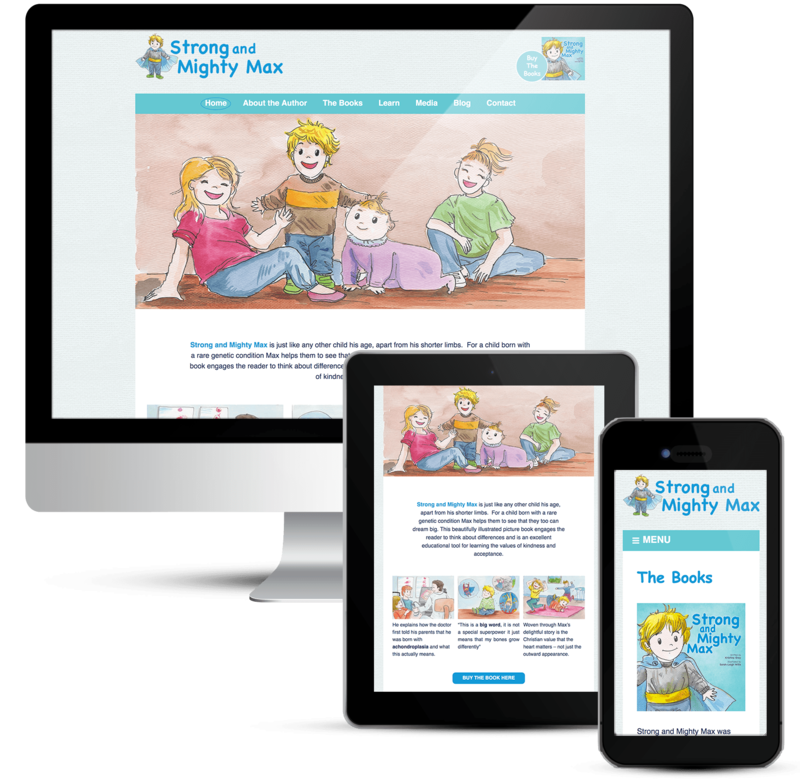 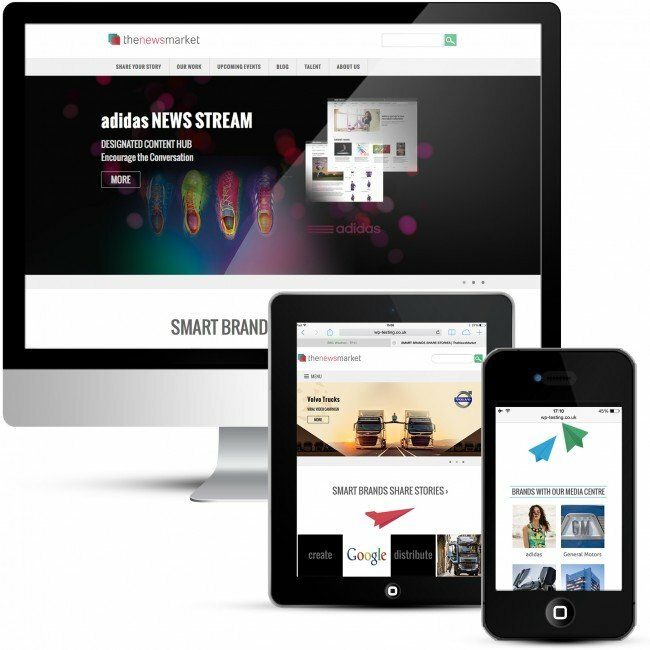 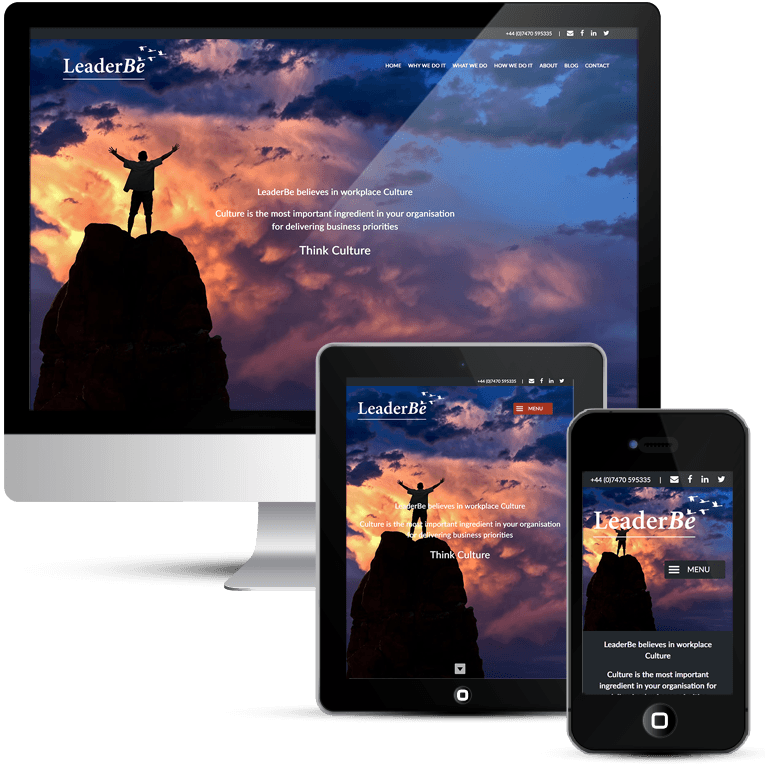 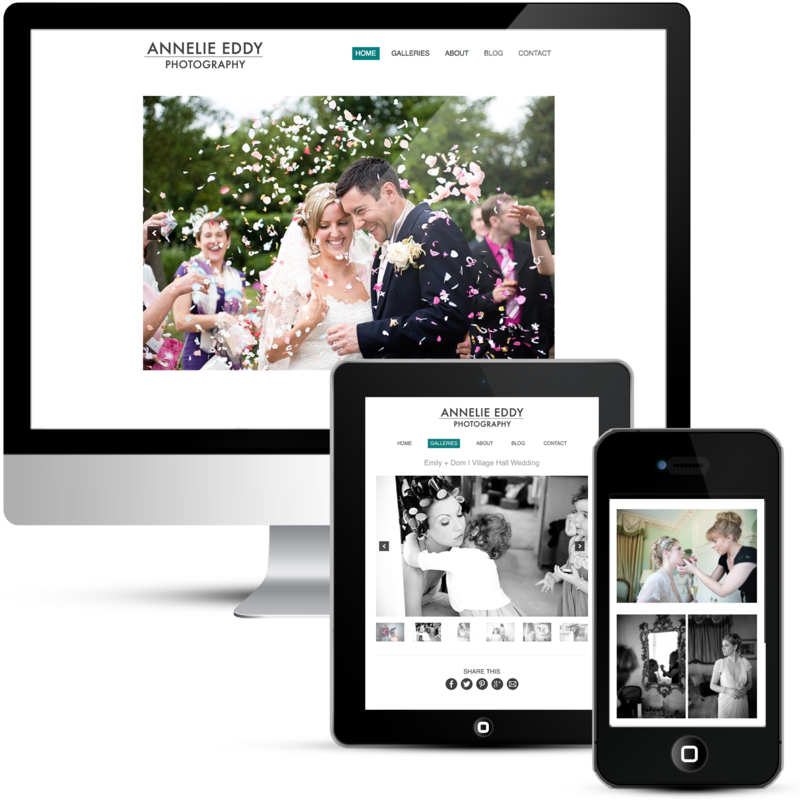 The website is a professional WordPress design and easy to navigate custom buttons and icons blend with the branding. 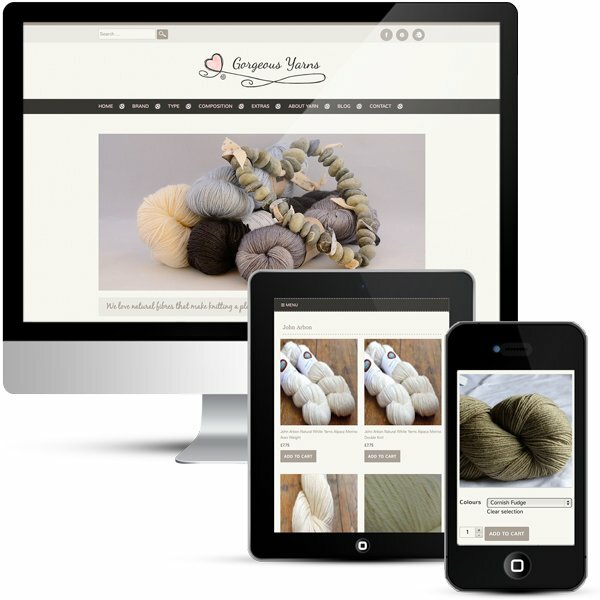 A lovely project for me. 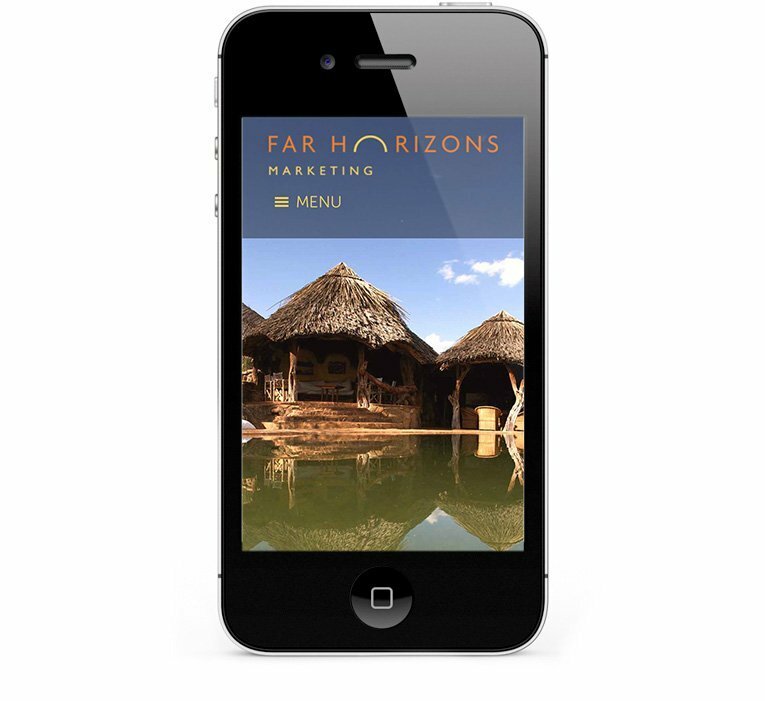 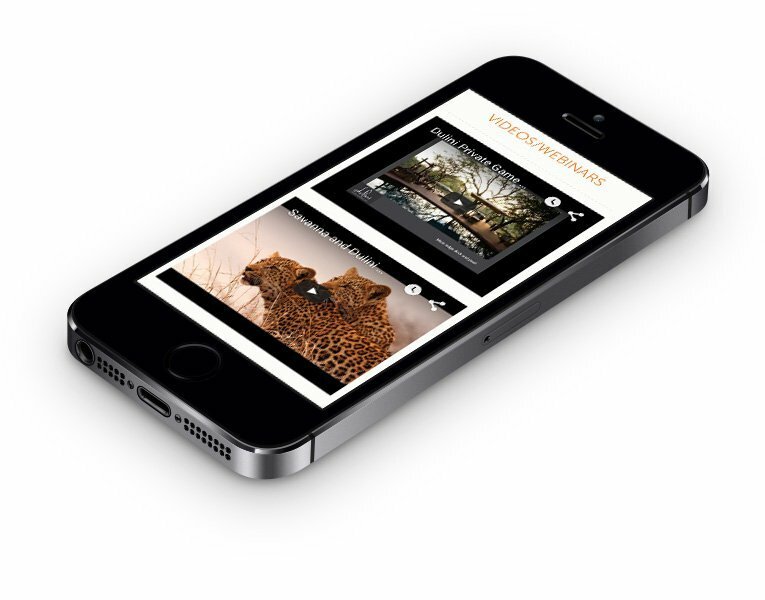 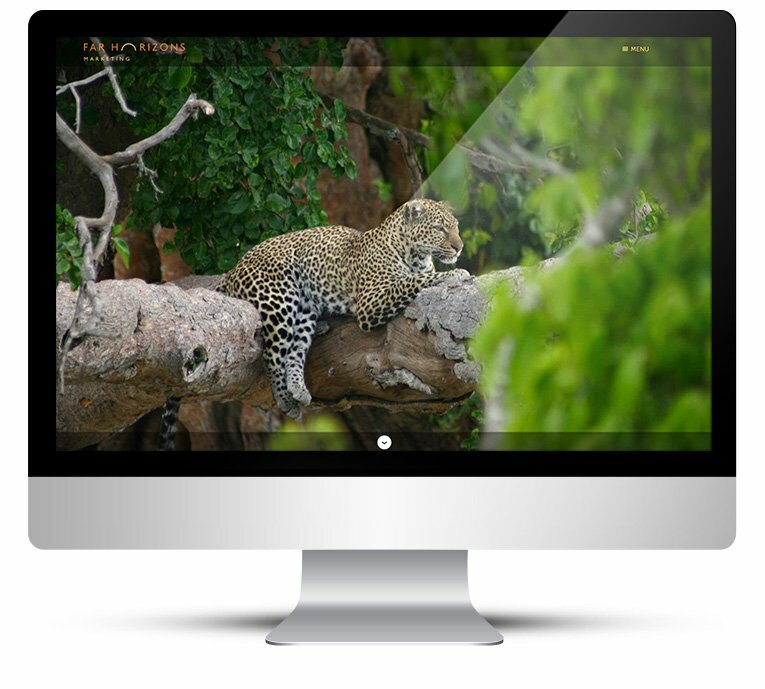 Far Horizons provide a quality service, which is demonstrated through high quality images and content.